EIF is supporting Senegal to meet its growth objectives, with targeted strategic support involving a strong emphasis on value chains, including with the country's burgeoning mango industry. 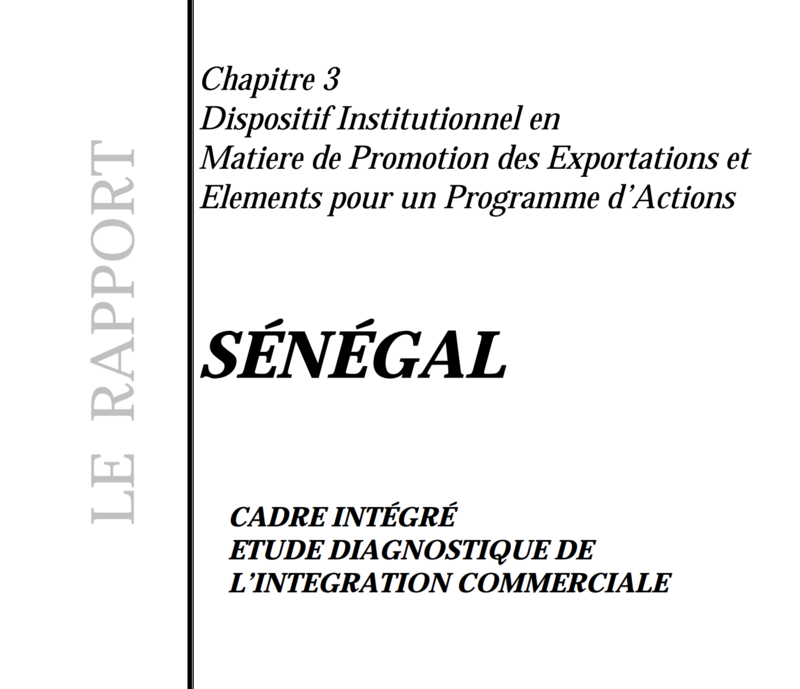 EIF aims to support Senegal’s integration into the international trading system, including through sectoral development. Supported Senegal in developing a Medium-term Plan that coordinates strategies for implementation between various stakeholders. WIth Ministry of Trade, diagnostic assessment and strategic planning and programming report of the Sector Development Policy Section developed. Trainings held in quality control and management aimed at strengthening the food safety system; public‑private sector relations; trade defence instruments; results-based management; and updating Senegal's regulatory frameworks held. Working to increase the contribution of the mango value chain to the socioeconomic development of Senegal, EIF is training actors in the country's mango value chain to improve agricultural practices, and to update storage and processing facilities. 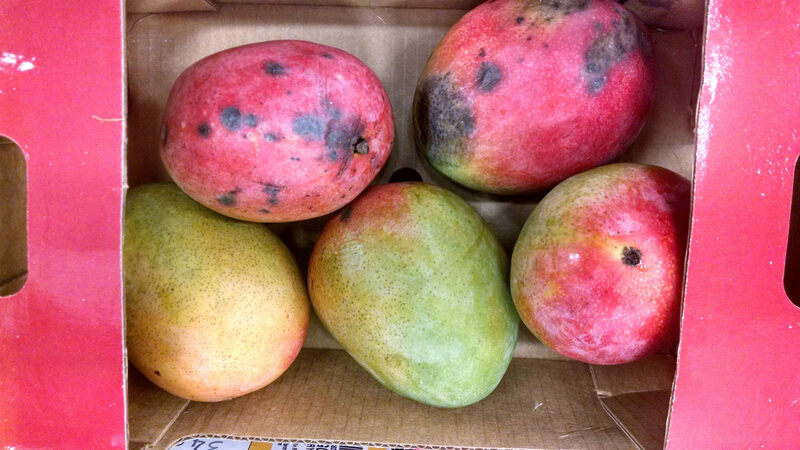 567 producers trained in methods to control the main mango pests. "Mangue du Sénégal" label launched in November 2017 in Dakar. Regional Mango Alliance for West Africa set up in June 2016.